Looking to buy domestic heating oil in the North West? We can arrange to deliver to your home in the North West region in as little as 24-48 hours. 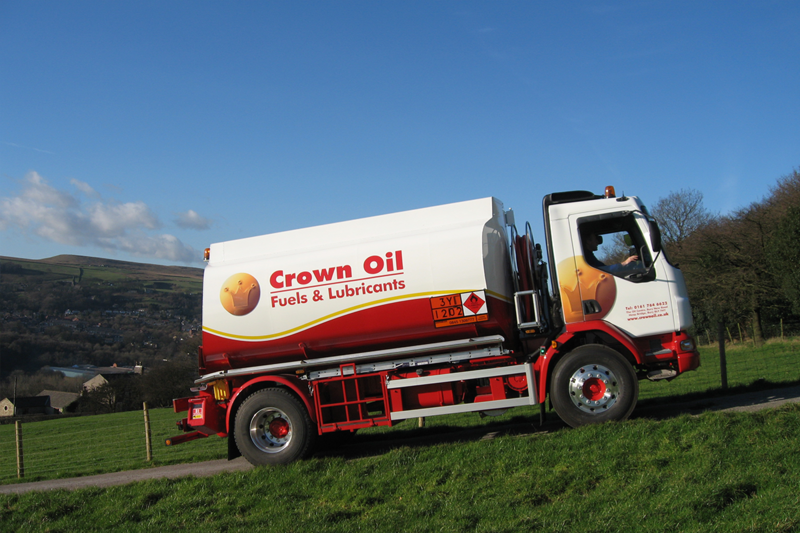 We supply domestic heating oil / kerosene to homes across the North West. To get today’s domestic heating oil price, simply fill in the quote form or give us a call today on 0845 313 0845. We’re the UK’s largest independently family owned business, so you can be sure will won’t let you down on your fuel oil order. With our vast buying power, our oil prices are some of the lowest in the industry, enabling us to pass on our savings to you! How do I find domestic oil prices? Ordering domestic oil from Crown Oil is quick and easy. Once we quote you a price over the phone, you will be taken through a secure transaction. We never store any of your card details, so you can rest assured that your personal information is safe. We can give you a live current domestic oil price quote now and this will be the price you pay. No messing, no fussing with us. Simply call 0845 313 0845 today to speak to one of our friendly team. 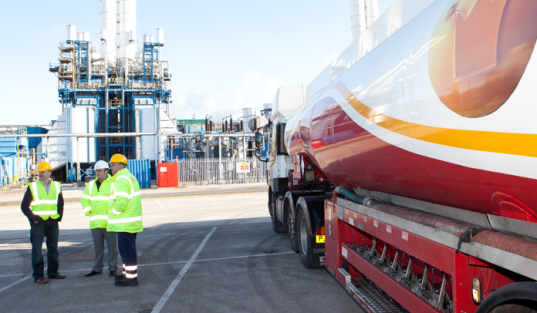 Our blog page is regularly updated with all things related to the fuel industry. 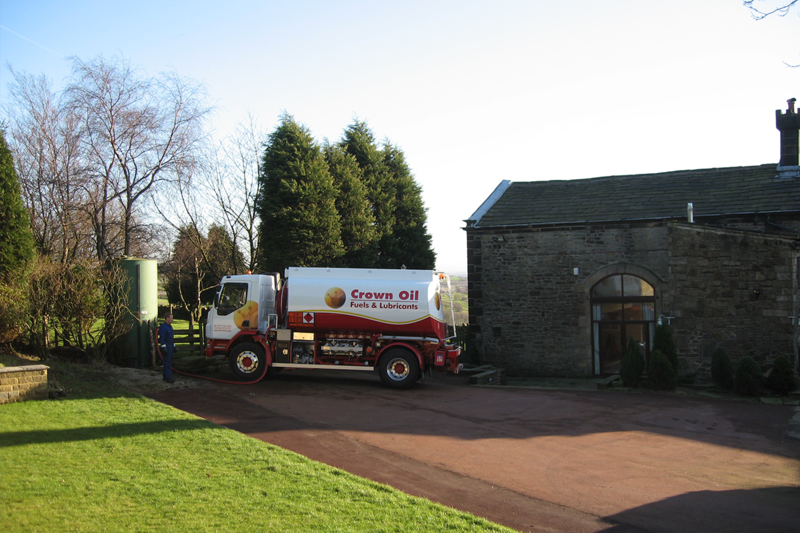 As domestic heating oil prices are quite a topical issue, we write about them quite frequently. To get the best price for your domestic heating oil, it’s worthwhile to purchase in bulk so you can save time and money on delivery costs. We have a wide range of fuel tanks on hand to enable safe storage and a number of different tanker sizes to ensure your domestic heating oil delivery is with you in no time. Ready to order? Call us now on 0845 313 0845 or fill in our quote form to order your home heating oil today. None of us can predict what’s going to happen in the future, so it’s best to buy your fuel as quickly as possible when you see low domestic heating oil prices. Bad weather and conflict in oil producing countries are the main issues that affect the price of heating oil. To get your domestic heating oil price, please fill in our form or please feel free to give us call on 0845 313 0845 and one of our friendly team will be able to help you.